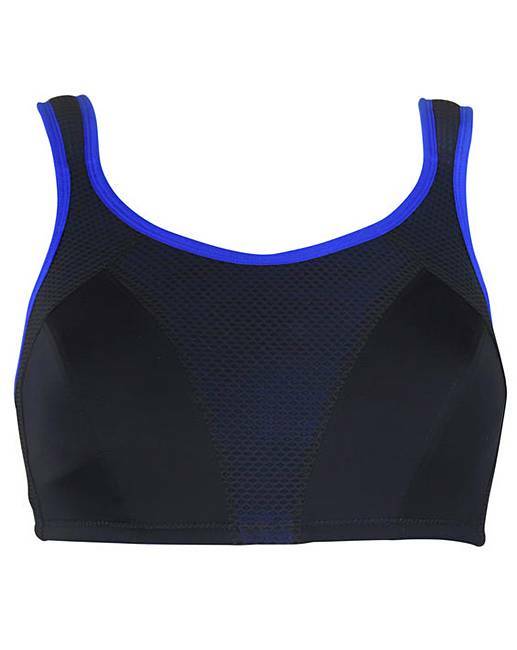 Pour Moi Energy Non Wired Sports Bra is rated 1.0 out of 5 by 1. 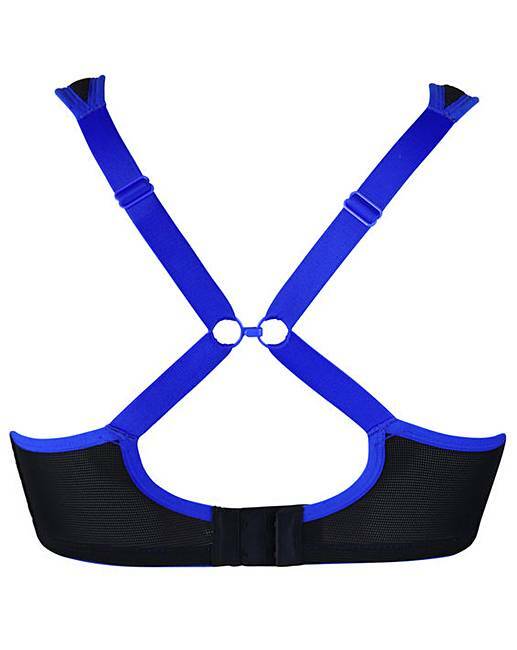 This alternative sports bra is perfect if you don�t want to have any underwiring, with its high neckline instead to keep you under control whilst participating in high impact sports like running and aerobics. 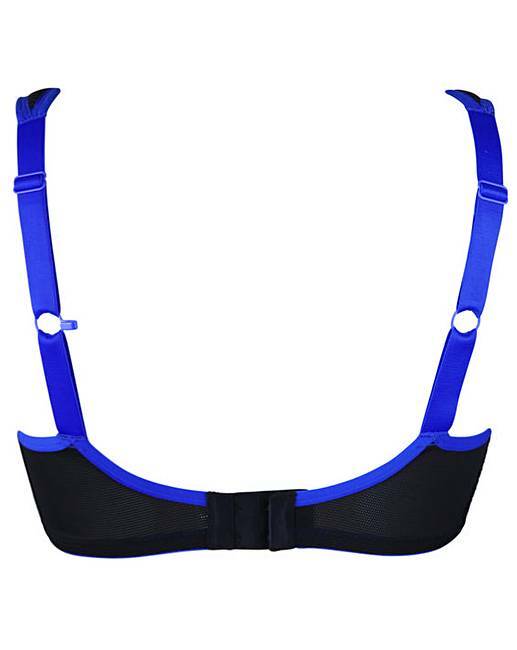 At the back, there is an ingenious J hook so that the bra may be worn as a racer back. Also, featuring cushioned straps to limit any impact on your shoulders. Rated 1 out of 5 by SuperSharon from Sizing is completely out! I bought three sizes (34J, 36HH and 36J) in this bra as I can vary between a 34J or 36HH. Only the 36J would even close on me and the cups were wrinkled all over but wouldn't even fit - I would have probably needed at least two cup sizes up.